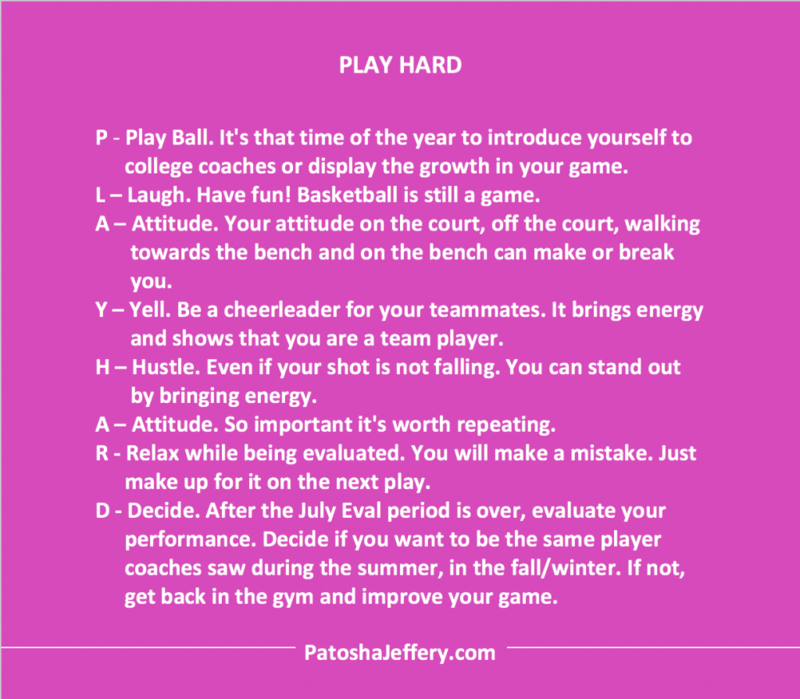 Some advice for players heading out to tournaments over the next week for July Evaluation Period — PLAY HARD!!! If ‘giving up’ was the only price to pay to achieve your dream. Would you go for it!